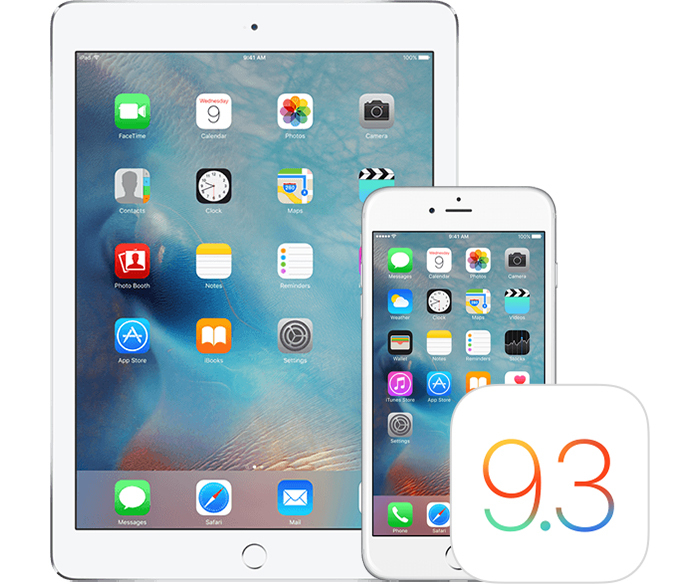 Apple started testing iOS 9.3.3 with developers and public beta testers near the end of May, and today the second beta version of the pre-release software has been released for developer iPhones, iPads, and iPod touches. The update marks the first iOS 9.3.3 beta available for the 9.7-inch iPad Pro, which missed out on the first beta version during the iOS 9.3.2 update bug. The second iOS 9.3.3 beta can be downloaded from the Apple Developer Center or over-the-air with the proper configuration profile installed. Any major changes to Apple’s major platforms are expected to be held until the next point-zero releases for the platforms, widely expected to be unveiled next Monday at a keynote presentation to kick off WWDC 2016. The unveiling will take place on June 13 at 10 a.m. Pacific, 1 p.m. Eastern from San Francisco. If Apple sticks to its usual patterns, developers should get their hands on the first betas of iOS 10 and OS X 10.12 next week.